Crashing is never a nice experience. Even if it’s not your car there’ll be ramifications for you. Test drivers have to push the envelope, though, often in prototype cars that might not be all that safe. This is the story of a boss among supercar test drivers, Italian Loris Bichocci. 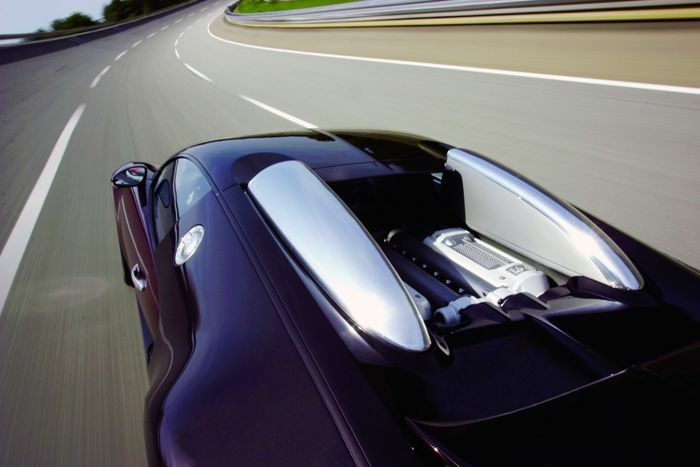 Pushing the fledgling Veyron’s engine to its maximum in one of the overall project’s earliest stages, a tyre blew at an estimated 245mph on the Nardo test bowl. 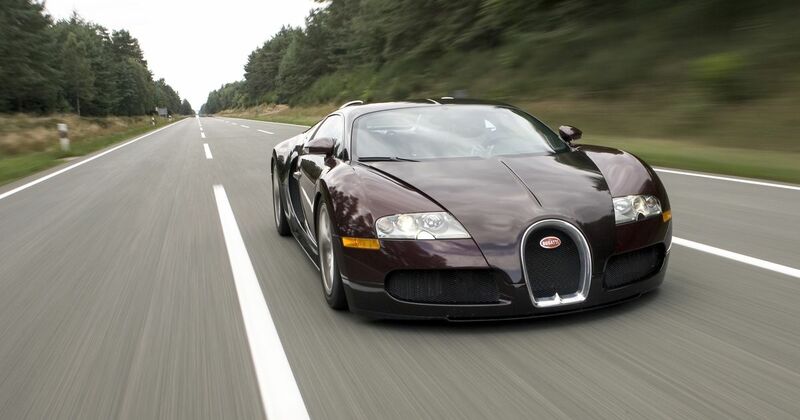 Remember, at this time in the car’s life Michelin hadn’t yet developed the production tyre that could withstand the Veyron’s top speed, and the chassis engineering was still relatively primitive. “At the end of the second lap… we were playing between 395, 390, 398 [kmh], around those values. Suddenly, out of the blue, I heard like a little [imitates sound] and then boom in a split second. “I couldn’t see anything. A few moments before the zero-kilometre [point] the front left tyre exploded, and it took the fender with it. The fender raised and brought the front hood with it, which collapsed and smashed the windshield. The glass shattered into a billion pieces. “I was doing 395-398kmh, or at least 390. I couldn’t see anything at all. When the tyre blew, I was a foot away from the guardrail because the closer you are, the less steering input you can use. In a snap, I didn’t even realise it, I hit the guardrail. This first hit blew the rear left tyre too, and it actually laid there on the ground. I saw the strip after. There’s much more to this fascinating story, so do watch it all if you can.